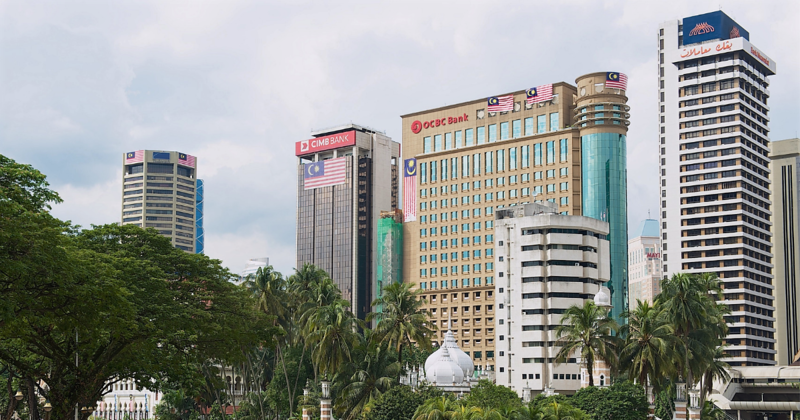 The list below is the most recent one released by Bank Negara Malaysia, as of 18 January 2019 and illustrates the respective banks’ Base Rate, Base Lending Rate and Indicative Effective Lending Rate. 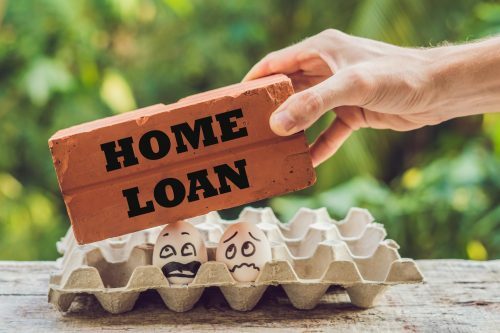 What to know about Base Rate (BR), Base Lending Rate (BLR) & Spread Rate when selecting a home loan? 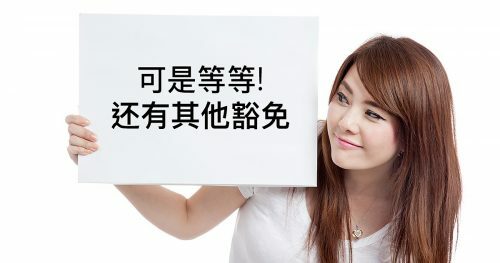 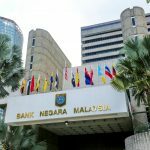 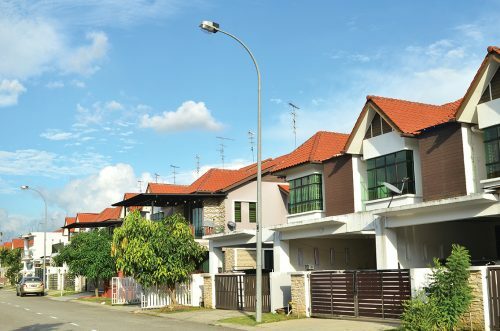 According to Bank Negara Malaysia (BNM)’s Reference Rate framework, in respect of housing loans/financing priced against the BR, banks are supposed to disclose an indicative effective lending rate for a standard housing loan/home financing product for consumers at all branches and websites. 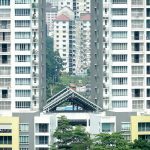 A standard housing loan or product refers to a loan facility with financing amount of RM350,000 for 30 years and has no lock-in period.